H. S. Cross returns to “a school as nuanced and secretive as J. K. Rowling’s Hogwarts” (The Rumpus) in Age of Grace, the sequel to her coming-of-age novel Wilberforce. 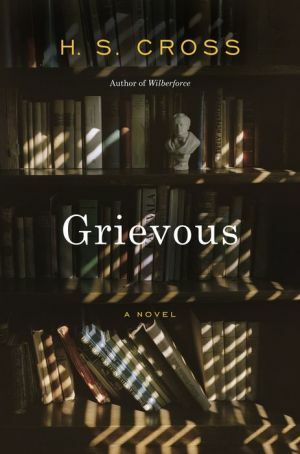 Told from a variety of viewpoints―including that of unhappy Housemaster John Grieves―This Age of Grace takes us deep inside the crucible of St. Stephen’s while retaining a clear-eyed, contemporary sensibility, drawing out the urges and even mercies hidden beneath the school’s strict, unsparing surface. The Academy may live by its own codes, but as with the world around it―a world the characters must ultimately face―it already contains everything necessary to shape its people or tear them apart.